We are busy with so many things, but only one thing is needed. In this series, Pastor Sean G Park shares about what it means to know God and to make him the foundation for our lives. 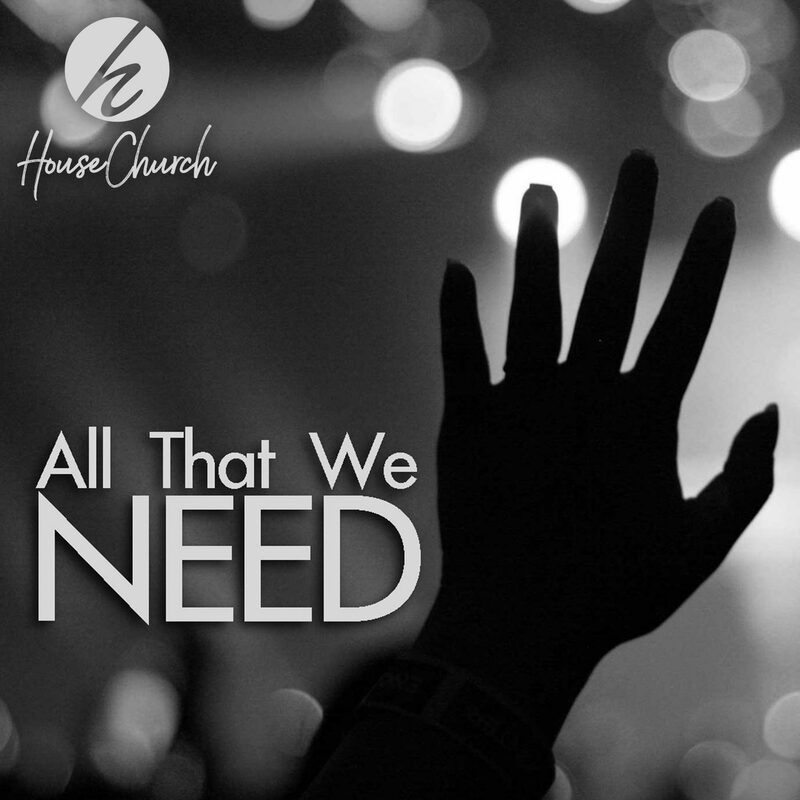 Listen to the worship songs we play at House Church on YouTube. Listen to the worship songs we play at House Church on Spotify. Listen to the worship songs we play at House Church on Apple Music.